Our stores can’t get enough of Scaravelli this season! 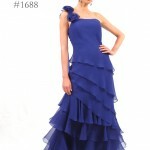 Their flowy silk dresses and gowns are exactly what the Mothers of the Bride and Groom are looking for. Bold colors from cobalt blue to bright fuschia and soft pastels satisfy all of our clients needs. Scaravelli can to do rush cuts and custom sizing for an additional charge. We also love that all of the dresses and gowns are made in the USA!!! Please take a look at the Scaravelli album on the collections page of our website to see all of the latest designs. Do you have your special occasion dress ready for the wedding of the century? Well you’d better keep your eyes on the mailbox… It has been announced that Britain’s Prince William and bride-to-be Kate Middleton have mailed out the wedding invites to their hotly anticipated royal wedding. If you are one of the approximately 1,900 guests lucky enough to have received an invite, then you’d better start looking for a dress. Daymor Couture special occasion dress collection is sure to have something to offer to even the most fashion conscious shoppers. As you walk St. James’s Palace why not try out a Scaravelli special occasion dress? While mingling with European royalty and diplomats a Damianou special occasion dress would be a wise choice. It is unclear as to whether or not Elton John, a friend of Lady Diana or Kanye West, a favorite of Prince William will receive invites. It has been announced that David Beckham and his wife Victoria are officially on the royal guest list. One can only imagine that beautiful special occasion dress that Victoria will select. If you don’t end up getting an invite, that doesn’t mean you can’t take your special occasion dress to the streets. Ordinary well-wishers will be allowed to watch Middleton arrive at Westminster Abbey and leave with her new husband, Prince William in a horse-drawn carriage in a parade through the center of London to Buckingham Palace. If you don’t want to make the trip to London, you can join the millions who will watch the ceremony and celebrations on live television. It is rumored that there will be a giant screen installed in Trafalgar Square. There will be plenty of special occasion dresses on hand as over 600 guests will attend a lunch reception at Buckingham Palace hosted by the queen, and 300 guests will attend the formal wedding dinner and dance at the palace. 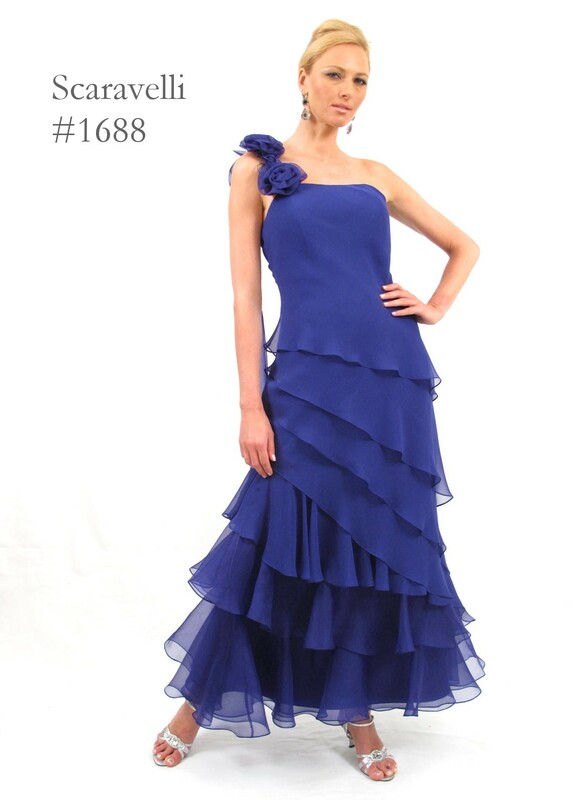 Even if you don’t receive an invitation, remember that Blake and Company’s New York Wholesale Dress showroom has plenty of great deals on a variety of beautiful wholesale dresses! 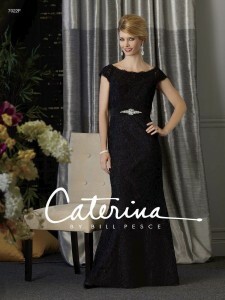 Come and see our mother of the bride and mother of the groom dress collections for yourself!